Origins of the Polish Aviation Museum are connected with the international exhibition organised in 1964 by the Krakow Flying Club. The exhibition was held in the former Rakowice-Czyzyny airfield. 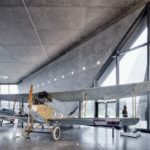 It proved quite successful and a vast number of aircrafts remained in Krakow with the purpose of the future aviation museum. The Museum was established in the same year on the site of the former airfield of Rakowice-Czyzyny. It was one of the oldest military airports in the world. 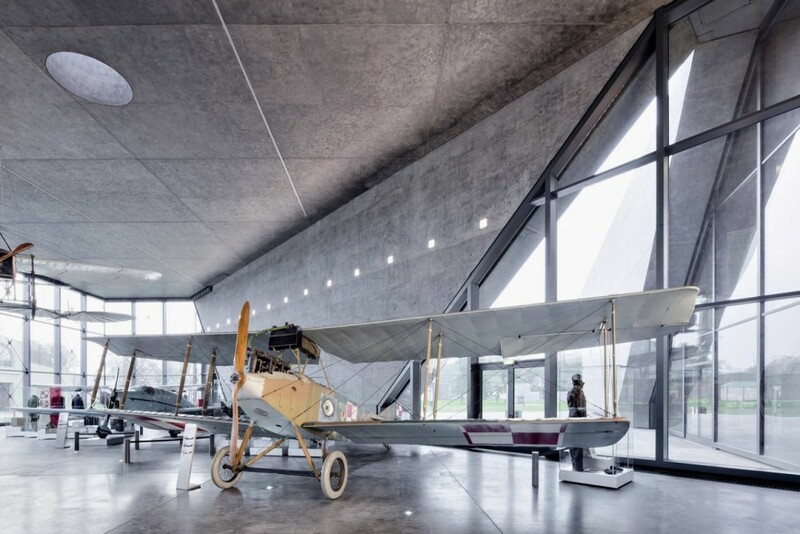 Created in 1912 by the Austrian Empire, it played an important role in the development of Polish aviation after regaining independence in 1918. 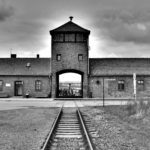 During World War II it was used by the Luftwaffe. The airport ceased to exist in 1963 due to construction works of Nowa Huta district and steel mill. The newly established Museum used four hangars of the former airfield to display its exhibits. These conditions were, however, not perfect for the Museum to function, therefore plans to erect new headquarters were undertaken. In 2010, the new main building of the Museum opened. Museum’s collection comprises over 200 aircrafts. They are displayed in an open field and inside of the building, creating a comprehensive exhibition. A large part of it is German aircrafts, mostly those abandoned on Polish lands after World War II or brought to Poland to hide at the end of the war. Very few Polish planes from the years 1918-1939 can be seen in the Museum since a vast majority of Polish air force was destroyed by the Nazis during the occupation. This unfortunately also included those of the prewar aircrafts that were displayed in Polish aviation museums. In contrast, the Museum is gathering a full collection of all airplane types developed or used by Poland after 1945. The Polish Aviation Museum is often organising special exhibitions, workshops and airshows. It also publishes several series of very well received publications and books. Public transport from the Main Station stop (Basztowa street): take the tram no. 4 (Wzgorza Krzeslawickie direction) and get off at MUZEUM LOTNICTWA stop. You can get to the MUZEUM LOTNICTWA stop by these trams: 4 (Bronowice – Wzgórza Krzesławickie) , 9 (Nowy Bieżanów – Pleszów , 10 (Pleszów – Łagiewniki) , 52 (Czerwone Maki P + R – Wzgórza Krzesławickie). There is no public parking in the area of the Museum. Only persons with disabilities and ID are entitled to leave their cars in front of the museum’s main entrance. 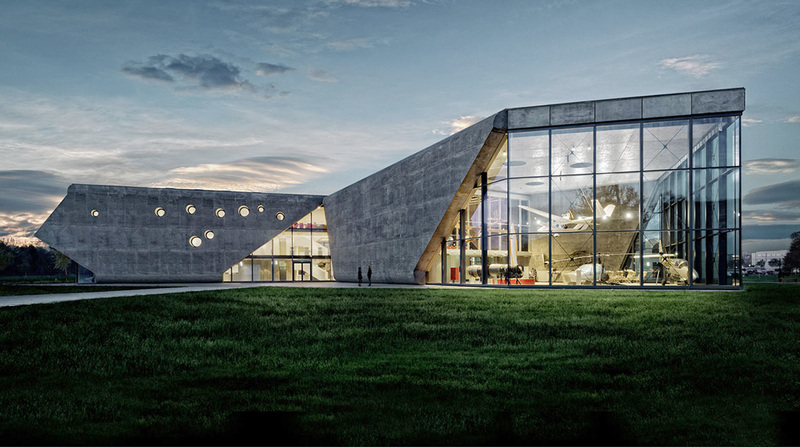 Tuesday 9:00 am – 5:00 pm, free entrance day for the permanent exhibitions. * Please note that ticket office closes 30 minutes prior to the Museum closing time. • 12.00 am., 3 pm.